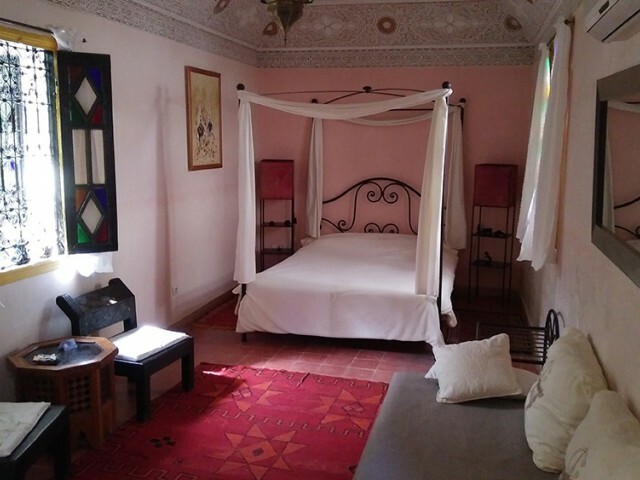 We are a Riad of charm with 5 rooms of character. The Riad is located in the c? 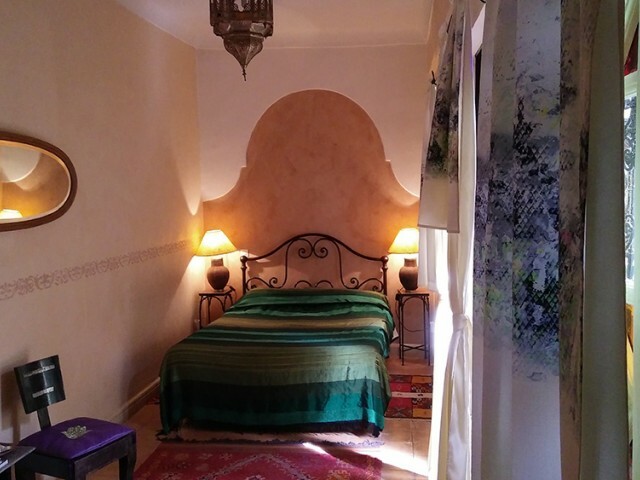 ur of the medina, the old town of Marrakech, a few steps from the most famous d site? Africa, the Djema el-Fna place. Terraces solarium, patios and lounge invite you to spend an unforgettable holiday in the Morocco and discover the magical city of Marrakech. Book today? 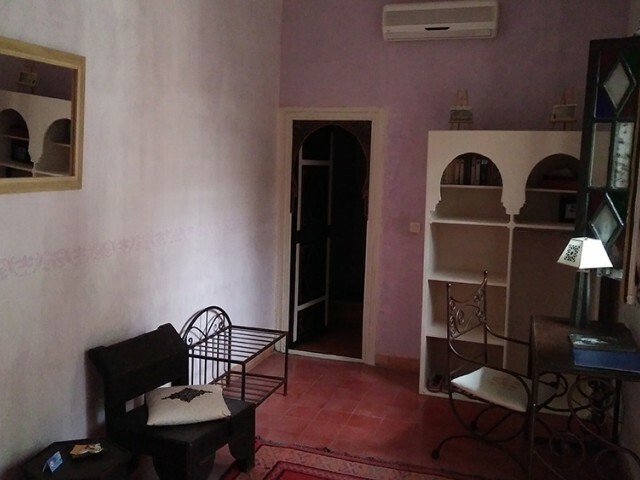 your housing in this noble \House of charm\ and the visit of the Imperial City of Marrakech will be indelible. 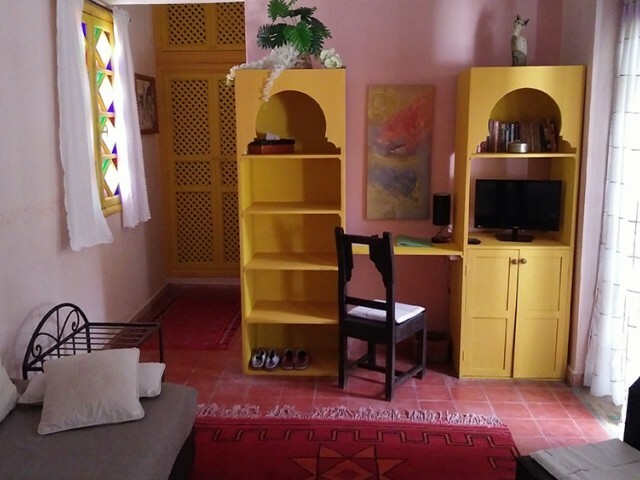 The Riad nomads is a haven of peace where you will find calm and rest within the turbulent medina. Everything has been thought for your well being, comfort and serenity so that your stay a moment unforgettable. Is located in the c? ur facinante medina. 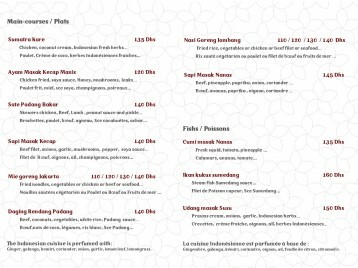 Two steps from the Museum of Marrakech and the Medersa Ben Youssef and at 5 minutes of the Place imposible El Fna. 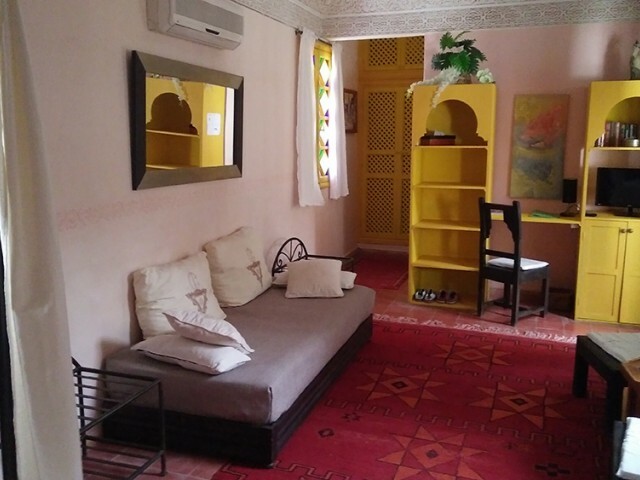 The Riad nomads is located in the district \Riad Laarous\. 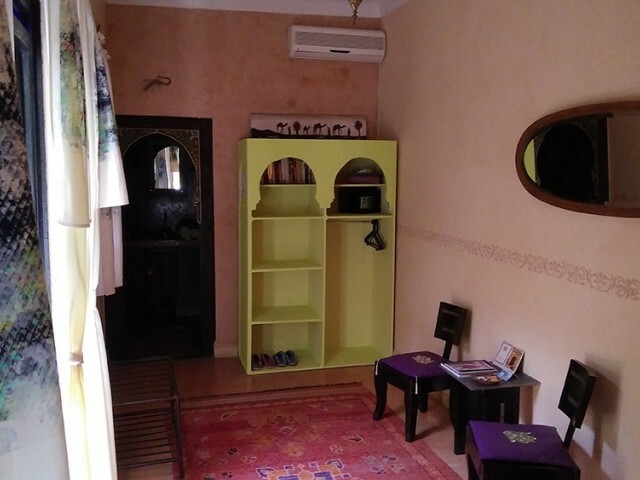 The Riad is located in an alley, which makes it wonderfully quiet. 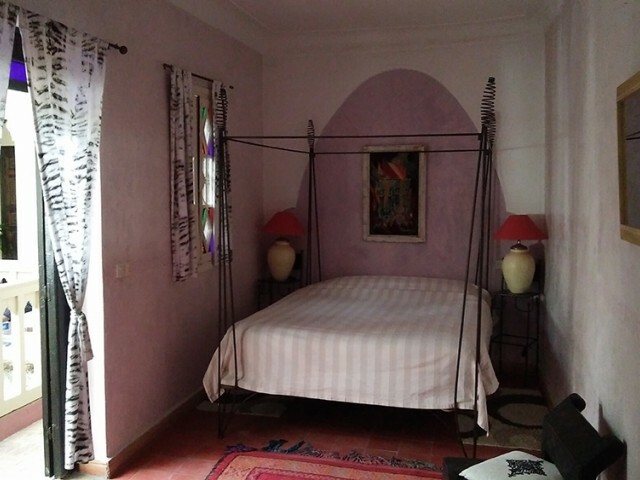 Room 21 m?, four-poster bed of 200 x 190, air conditioning, sitting area, desk, safe, bathroom and wc.